The application of data analytics with a spatial dimension is extending across most industry segments and yielding best results. Powered with Cloud technology, a comprehensive database helps companies in predictive analysis, identifying the errors and finding the best solution in less time. 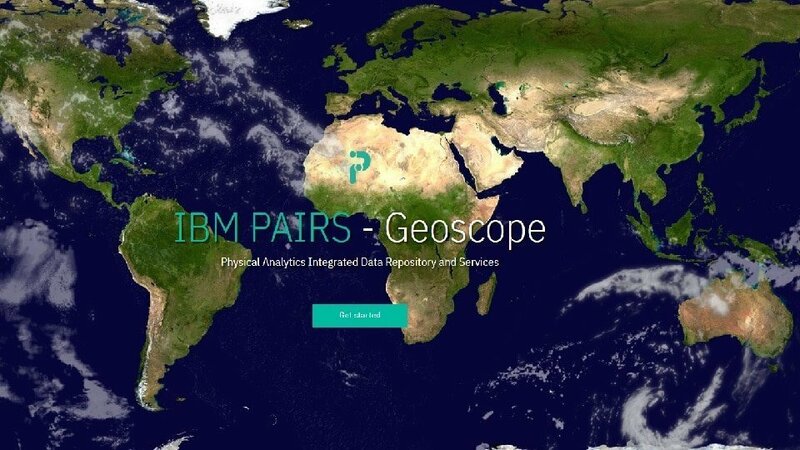 The technology, known as IBM Pairs Geoscope, is a cloud-based service that utilizes hyperspectral imaging. Recently IBM successfully deployed it for reducing power outages by assisting energy companies to predict where trees and other vegetation may pose a risk to power lines.